- Single product carousel fix. - Mobile video autoplay enabled. - Envato API problem fixed. - WPbakery page builder udpated. 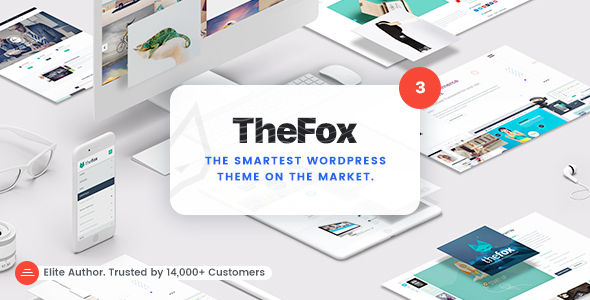 - TheFox custom post plugin updated. - Custom order option for all posts added. - Single product page related item fix. - ID / Class feature added to default elements. - Nofollow option added to button module. - Google maps module updated. - All premiums plugins updated. - WooCommerce mobile checkout updated.